It has only been a year after your 14-year-old entered their teen years. This is the time when they learn new things about themselves. They are just starting to understand what they like and what they would say no to. As a 14-year-old, they want to express themselves in new ways and try new things. 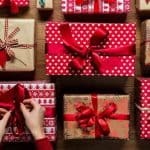 Since your job is to buy a gift for your 14-year-old, you need to figure out what you are going to get them. What do they like? What have they asked you for recently? Do you want them to have educational gifts or do you want them to still be a kid and get them fun things? 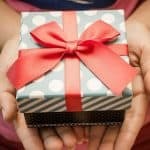 It is all up to you, but you need to make sure it is a gift your 14-year-old would like. Here’s some ideas for gifts for your 14-year-old you can look through for inspiration! Duffle bags comes in handy when you are going to the gym, going to go play sports, or if you need enough space to pack some clothes and take them with you. 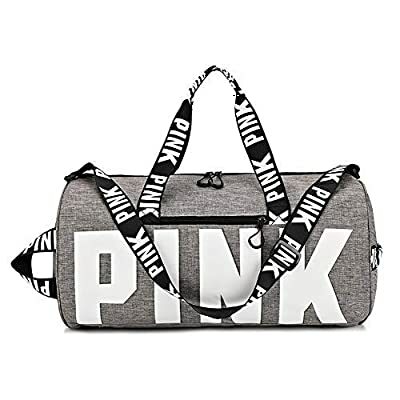 You can get your 14-year-old this duffle bag they can use if they have a sport they do after school or if they are going to a friend’s house or a sleepover. The straps are comfortable and sturdy, has lots of space, and can last a long time. This is a great gift for your 14-year-old girl. 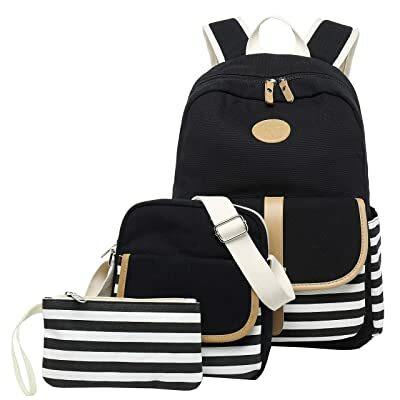 Let your 14-year-old daughter start the new school year in style with this backpack that comes in a set of three. There is enough room to fit all her books in and she has the option of using the lunch bag and pencil case that comes with it. I she doesn’t like the food her school serves her every day, she can pack her own lunch and put her favorite snacks in there. This is a great gift for 14-year-old girls. You can never go wrong with a few words of encouragement when it comes to your 14-year-old girl. 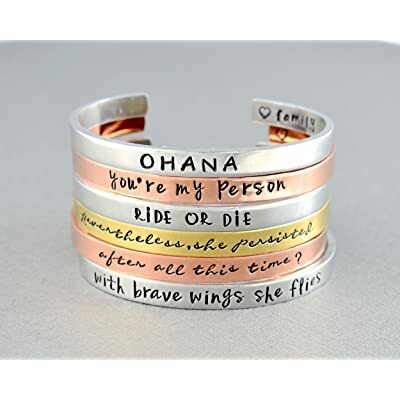 You can customize a saying on this bracelet, and it will be created and delivered to you. You can give your 14-year-old some words of inspiration and motivation, so they can remember that they are special. This is a great gift for a 14-year-old girl. 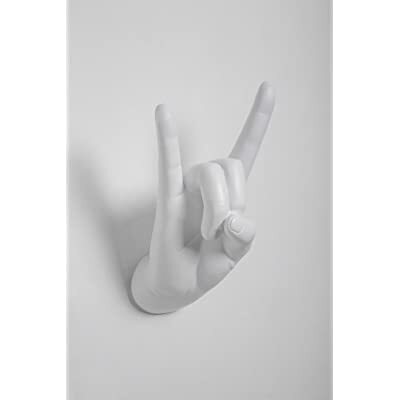 Spice up your 14-year-olds room with this rock on hand wall hook. Besides having to hang up their clothes in their closet, they can have a place to put the clothes they would like to where the next day out and find it easily in the morning. Now, they don’t have to worry about rushing and figuring out what to wear for the day. Your 14-year-old can even decorate this hand wall hook with different hand accessories if they want. This is a great gift idea for your 14-year-old boy or girl. 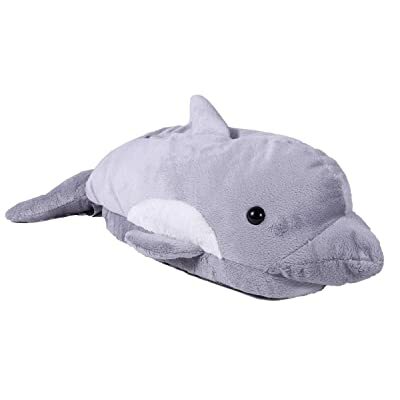 Now your 14-year-old may not want to leave their room once they have this plush bean bag they can put in the corner of their room. This bean bag is a great addition to their room because it can create a comfortable atmosphere and living space for your 14-year-old. The bean bag is great for watching tv, reading, or just relaxing. 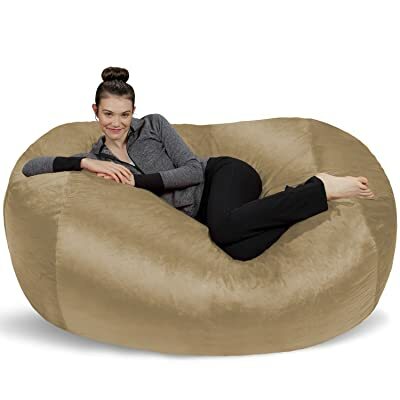 Instead of having this bean bag in their room, your 14-year-old can put it in the living room, and it can be their designated chair. Music these days are important to everyone including your 14-year-old. Give them something to use to store all their music from their favorite artists on and listen to it whenever they want. 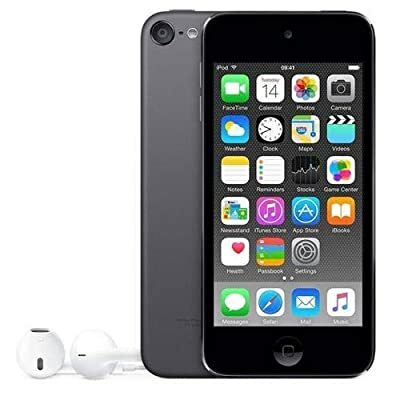 You can get this Apple iPod Touch with 128 GB or your 14-year-old, so they can have all the music they want to listen to on it. This is a great gift for 14-year-old. Headphones are a lifesaver and it can save your life once you give it to your 14-year-old. 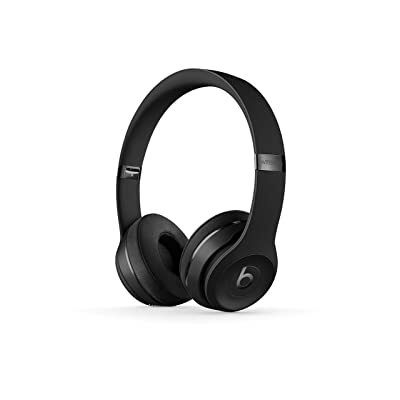 If you do not like the music your 14-year-old listens to or you don’t want them blasting it out in the house, you can gift them with these Beats Solo headphones. That way you have the best of both worlds and your 14-year-old is listening to their favorite music without being a bother to you. This is a great Christmas gift for 14-year-olds. Pictures are great to keep your favorite memories forever and look back on them when you feel like reminiscing. Polaroid pictures are an aesthetically pleasing and retro way of keeping photos. 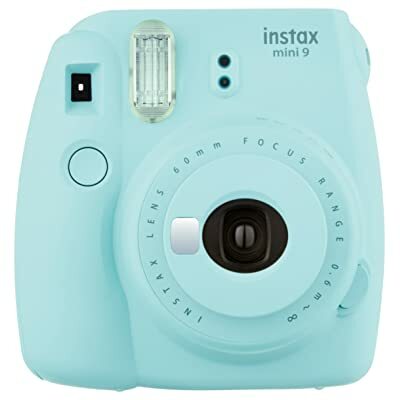 They are coming back in style and you can get your 14-year-old this Fujifilm mini camera to help them get started on creating wonderful memories with their friends and family. This is a great Christmas gift for a 14-year-old girl or boy. Get a tablet that can do it all. Your 14-year-old can play games, listen to music, and read. They can even send messages and make calls with this table. 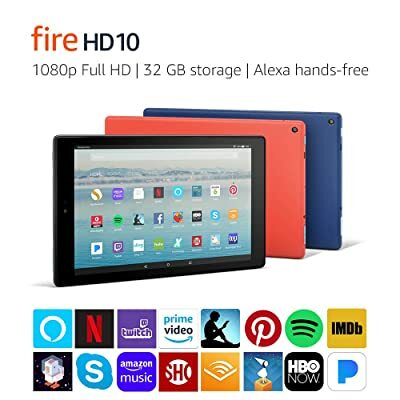 This Fire HD tablet can be used or educational purposes and for fun. It would be up to you as the parent to decide what they do with it and what you think your 14-year-old would use it for. I they love to read, then this would be a great addition to their electronics. Sometimes seeing things that you see all the time from a different angle can make the ordinary look extraordinary. 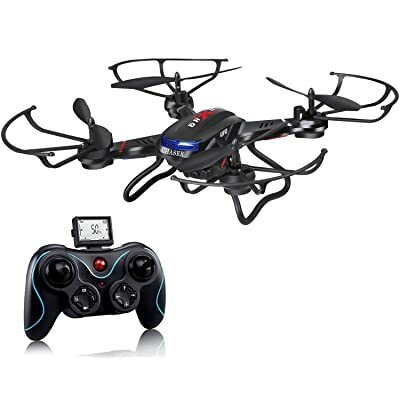 You can gift your 14-year-old with this drone, so they can be able to take videos and pictures from different angles if they are into taking videos and pictures. This will give them more options when taking their pictures and other ways they can make their videos better. This is a great gift for 14-year-old boy and girls. Your 14-year-old can now play a multitude of games with this gaming system and you can join in on all the fun too! 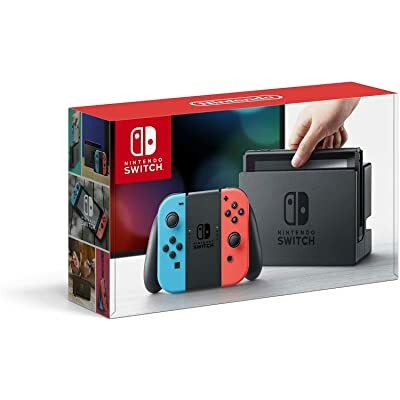 With this red and blue joy stick, these colors compliment the Nintendo Switch and creates a sleek and great gaming system. 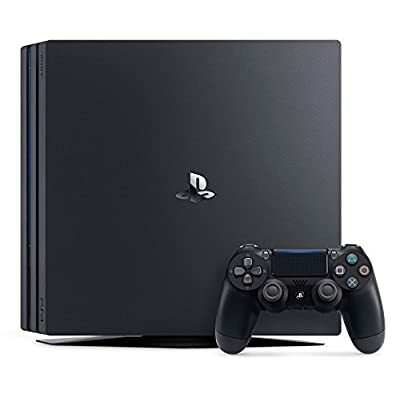 This system is great if your 14-year-old wants to play with his friends or even if he just wants to take it with him on the go when you are going out. As much as he can get out of the Nintendo Switch so can the rest of the family! Every teenage boy or girl needs a PlayStation 4 in their lives if they consider themselves to be the ultimate gamer. This is rated for everyone, so it is safe to say that your 14-year-old should have one. Of course, playing video games is just something that kids do to have fun, but it also teaches kids how to play together depending on the games they play and there are a lot of multiplayer games to show your 14-year-old what teamwork looks like. This is what you can get your 14-year-old boy for his birthday. Instead of playing games by themselves, your 14-year-old can be playing with a bunch of their friends and even strangers they meet online. However, you should monitor who they are talking to while play whenever you get the chance. 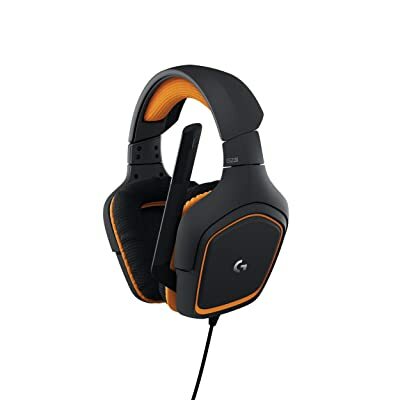 With that being said, this gaming headset comes with a mic your 14-year-old can speak into that can pick up their voice easily and makes it clear for people to hear what they are saying. These headphones are a great gift because video games are not just about the visuals. The sounds that the video games create the picture as well. Learning can be fun you just have to have the right tools. If your 14-year-old has a knack or computers and loves to learn about computer science, chances are they are interested in coding. 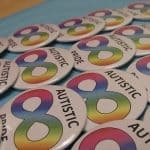 With code, they will be able to build their own computers, websites, and create their own video games if that is something, they are interested in. 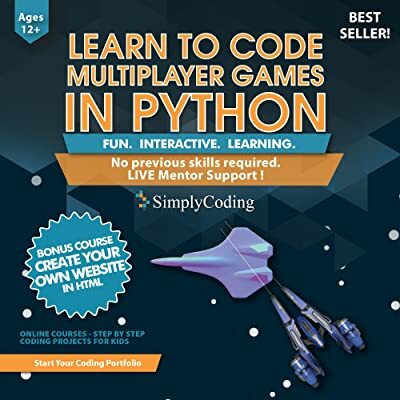 You do not have to take the fun out of learning if you know what your 14-year-old already likes with this learn to code adventure game. Who doesn’t like building especially if it one of your favorite robots from Star Wars! Does your 14-year-old love Star Wars? 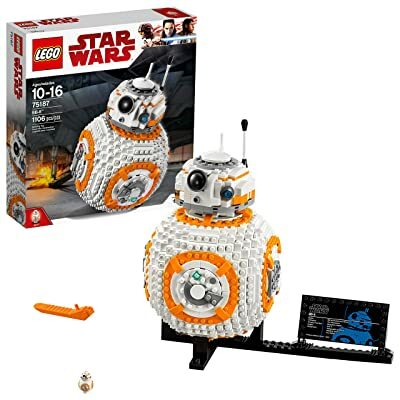 If your 14-year-old is quite the builder and they love to build things, then they will have fun with building this droid from Star Wars with Legos! This will keep your 14-year-old busy and they will have lots of fun. 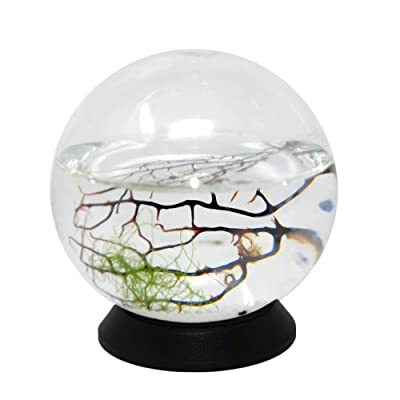 This cute ecosphere closed aquatic ecosystem is a great decoration and for your 14-year-old’s room. If your 14-year-old loves nature and animals, then they would love the contents within this ecosystem. There are marine shrimps, algae, and micro-organisms. Your 14-year-old will see the shrimps eating the algae and microorganisms. All your 14-year-old has to do is know where to place it, so it can get the right amount of light and temperature. Of course, going out at night to play is not ideal, but with this capture the flag game, going out at night is one of rules if you want to get the most out of it! Your 14-year-old will thank you later for it. This game is another great way to show your 14-year-old how to play in teams and win together. 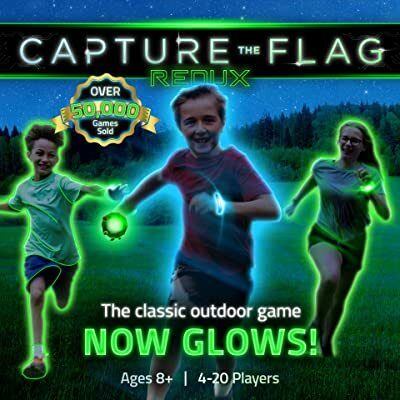 The best thing about this capture the flag game is that it uses LED lights that light up in the dark to locate people easier! You do not have to be a little kid to play dress up and wear one of these animal onesies. A lot of people wear them to bed, around the house or as costumes. 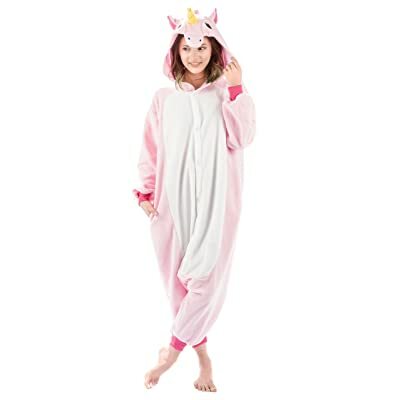 Your 14-year-old would love this onesie as they can dress up like their favorite animals and still look cute. If Halloween is right around the corner, you can gift them with their favorite animal as a costume. 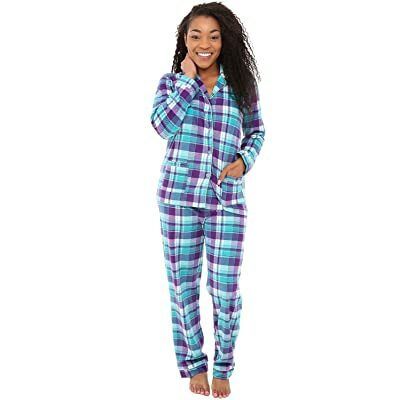 If you are one of those people that loves to buy pajamas for people, then you can gift your 14-year-old with this plaid fleece pajama they can wear to bed. The pajamas are made from microfiber fleece, so it is the perfect set of pajamas to wear in the fall and winter. Because of he material, this pajama pair is lightweight, and it will keep your 14-year-old comfortable while going to bed. This is a great Christmas gift for your 14-year-old girl. You do not have to be uncomfortable in your own home. Your 14-year-old girl can comfortable walk around the house on old day and be warm in this snuggle lounger. It is soft to the touch and very cozy. 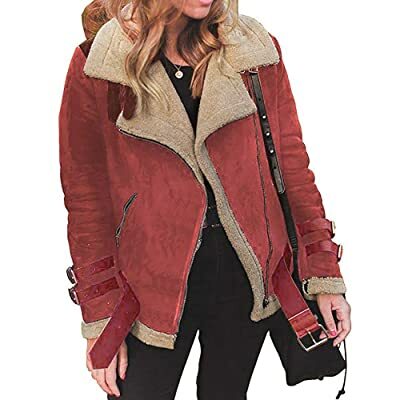 Your 14-year-old can wear this outside as well with a nice pair of jeans or leggings on a cool day and she will be as comfortable as ever. Cover your 14-year-olds feet in soft goodness with this a pair of these happy feet animal slippers. Not only will they be able to cover their feet with their favorite animal, they can also have warm feet in the winter time. There are so many animals to choose from and your 14-year-old’s favorite animal is bound to be on the list. These slippers are easy to walk in and is made for the indoors only. Thigh high socks have been becoming a trend and so many people into fashion are wearing it. Your 14-year-old can be one of those people wearing it too! She can wear it in the summer with a pair of shorts, skirts, and dresses. They can even wear it in the winter over their leggings or jeans. 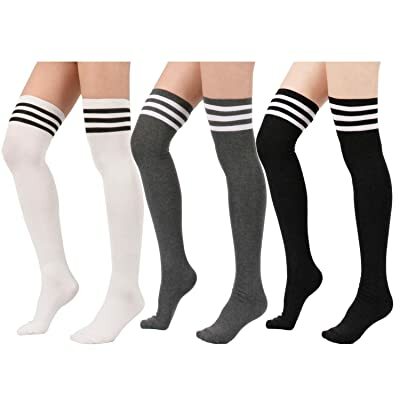 There are so many ways your 14-year-old girl can wear theses thigh high socks and there are so many colors to choose from. There are Vans out there for everyone. Different designs and colors are available for everyone to express themselves in their own way. 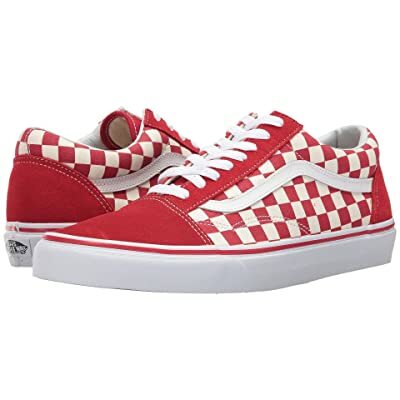 If you know what your 14-year-old likes you can get them a pair of Vans that are just for them. There are many sizes to choose from and lots of designs you can look through to see which one your daughter might like. When it rains it can be very annoying trying to figure out what kind of shoes you want to wear. It can rain lightly, and you wouldn’t need rain boots, but heavy rain can come out of nowhere. 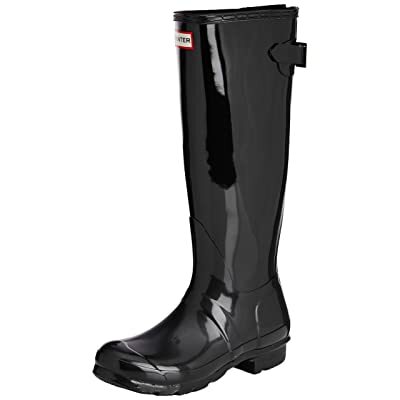 Instead of guessing all the time, you can get your 14-year-old a pair of these gloss rain boots. She can swap them out with another pair of shoes when the rain is not too heavy and keep her feet dry when rain is pouring outside. The sole of these boots is rubber, so it is fit for anything wet and the back buckle is adjustable. The glossy texture of these boots is waterproof making it hard for water to get inside the boots. Everyone is always talking about how silk pillowcases are the best to sleep on. Silk is one of those materials that helps to prevent dry skin, wrinkles, and frizzy hair. You can get a silk pillowcase for your 14-year-old to sleep on during the night. 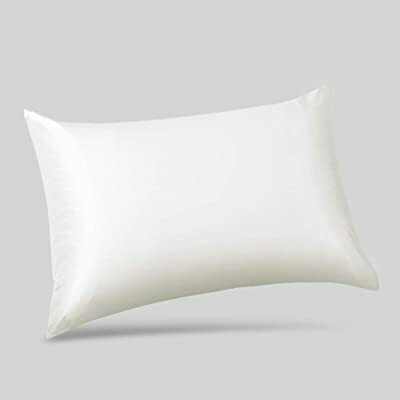 Not only is this silk pillowcase soft, it is also breathable. There is a zipper that will help create a better fit or the pillow you cover with this pillow case. This is a great gift for your 14-year-old, so they can start practicing how to be healthy and take care of themselves. When you are a teenager your body is going through a lot of changes and acne is symptom of these changes. 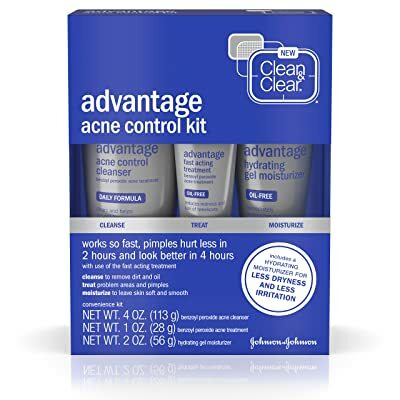 Your 14-year-old may or may no have acne, but if they do you can get them this Clean & Clear acne control kit. This three-step acne process will help your 14-year-old gain control of their acne, but it is not the only things that will help get rid of their acne. Why run out of space to charge all your electronics when you can charge them all at the same time? Teenagers have a lot of electronics they need to charge. They have their phone, laptop, tablet, handheld gaming system, and even their portable charger. 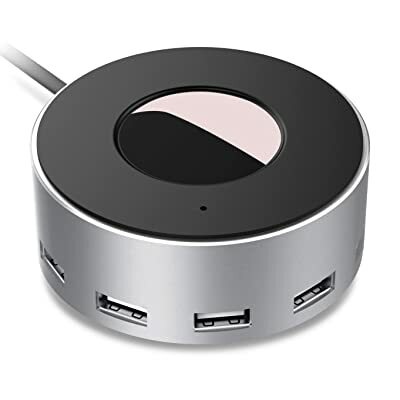 Instead of waiting for at least two to charge before they can charge the rest, they can charge all at once with this 6-port USB charger. Your 14-year-old will thank you once all of their gadgets are fully charged and ready to use. Music and light are two o the best things you can have in your room especially if you can have it all in one little box. 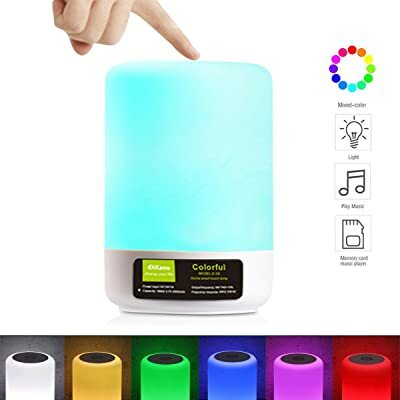 With this LED lamp, your 14-year-old would be able to change the brightness of this lamp while also connecting their phone to the lamp with Bluetooth to play music since this lamp also comes with a speaker. This lamp is charged with a USB cable and can be used even while it is charging. You can decorate just about anything and have fun with it. Your 14-year-old can decorate her bag with this fox fur pom pom and have it hanging off of the side of her bag. 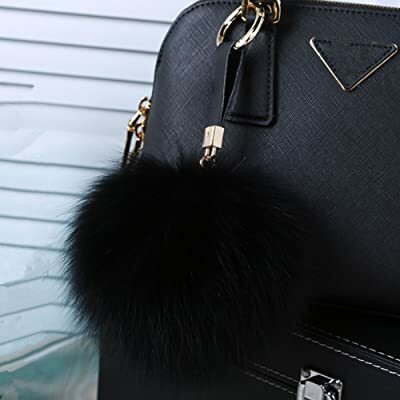 Besides putting it on her bag, she has the option of clipping it to her phone, wallet, keys or anything that the pom pom can latch onto since it has a detachable keyring. Stay warm in the winter with this faux fur fleece jacket. You can gift your 14-year-old daughter with this jacket that will keep them warm when it’s cold. This jacket can last them a long time, so you can also have the satisfaction in knowing you wouldn’t have to buy another jacket anytime soon. This is a great gift for your 14-year-old daughter. Is your 14-year-old a fan of Harry Potter? A lot of people know about the boy who lived and the wonderful friends he’s made. So, why not have this little action figure you can decorate your room with? 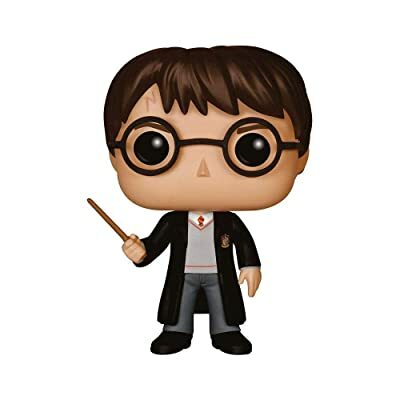 Your 14-year-old will be able to get started on collecting all their other favorite funko characters in Harry Potter. Here’s another Harry Potter gift you can get for your 14-year-old. The world that Harry potter revolves around is a world that we all at some point wished could be real. 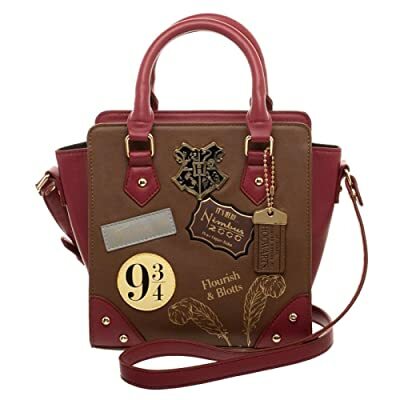 This satchel is the best way your 14-year-old can feel like she is truly a part of the wizarding world. They can fit everything that they want to in this purse and feel like a true wizard. The straps are removable, and she can either carry it by its handles if she wants to. You are never too old for Disney and no one can judge you for it because deep down they at least have a favorite Disney princess movie. 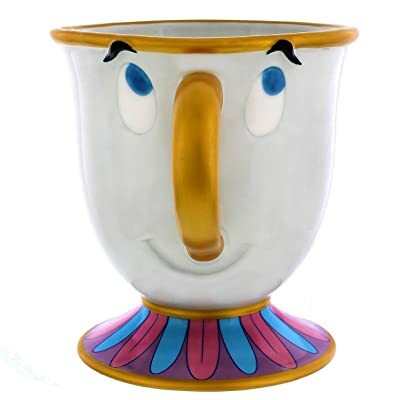 If your 14-year-old as a love or Beauty and the Beast, then you can get her Chip, one of the characters from Beauty and the Beast, ceramic mug. 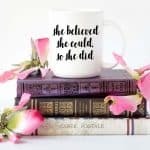 She can drink anything out of this mug and an over her love for one of her favorite Disney movies. Your 14-year-old may be growing up, but there are things they can never outgrow. Nowadays, expressing yourself is the best thing you can do for yourself to let people know who you really are. 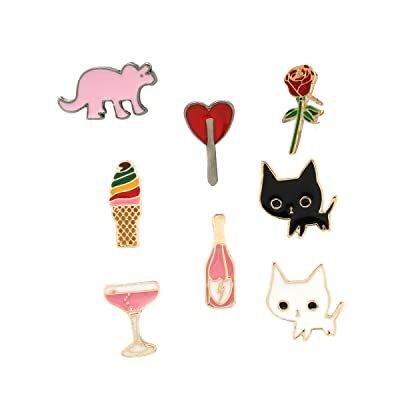 Your 14-year-old can use these cartoon pins and place them on their backpacks, jackets or any piece of clothing your 14-year-old wants to pin them to. as a fashion statement. There are so many pins out there that caters to your 14-year-old’s personality and what they are interested in. Finding a good book to read can deem challenging at times when your 14-year-old has to read a lot of other things to read for school. You can find a great book for them to read for pleasure and this is the perfect book you can give to them. 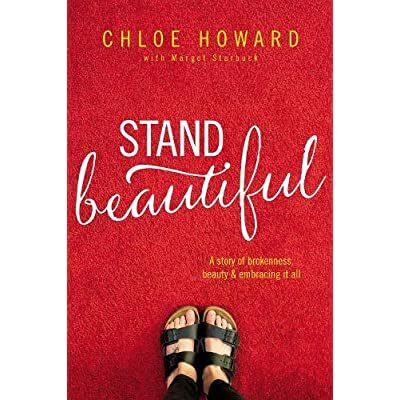 Stand Beautiful is about Chloe Howard, an international speaker who shares her story of battling with her self-doubt and speaking up. This is a great message for your 14-year-old to read about when things are hard and be proud of who they are when they are told different. Don’t overthink what you want to get or your 14-year-old. 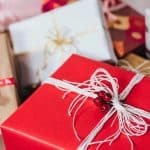 Of course, it is important to make sure you get a gift that they will like, but it is equally important that you are confident with the gift you pick out. Take your time when shopping for the right gift for your 14-year-old because sometimes all you need is time. 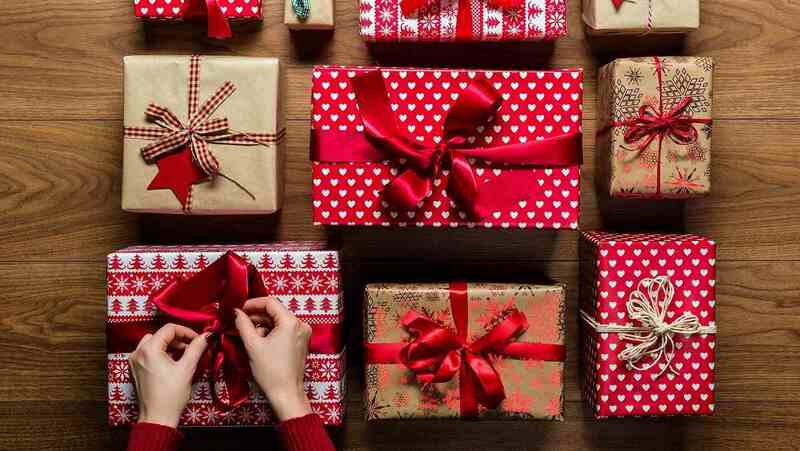 You do not need to rush because there are plenty of opportunities where you can give your 14-year-old the gift they’ve always wanted. Hopefully you’ve found inspiration with this list of gifts you can get for your 14-year-old.